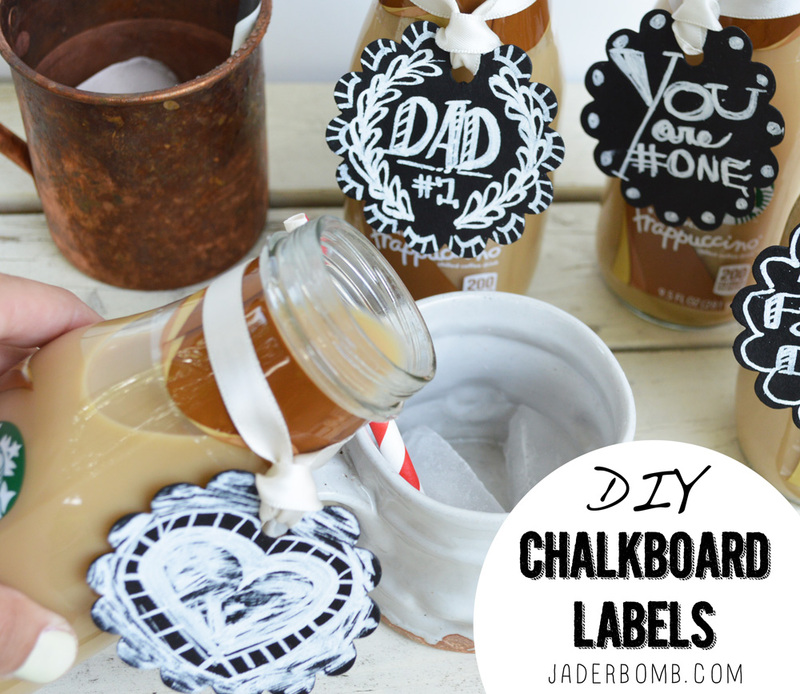 Today I will be showing you how to make Chalkboard Labels ! I love these for the simple fact that they can be used for practically anything and everything. 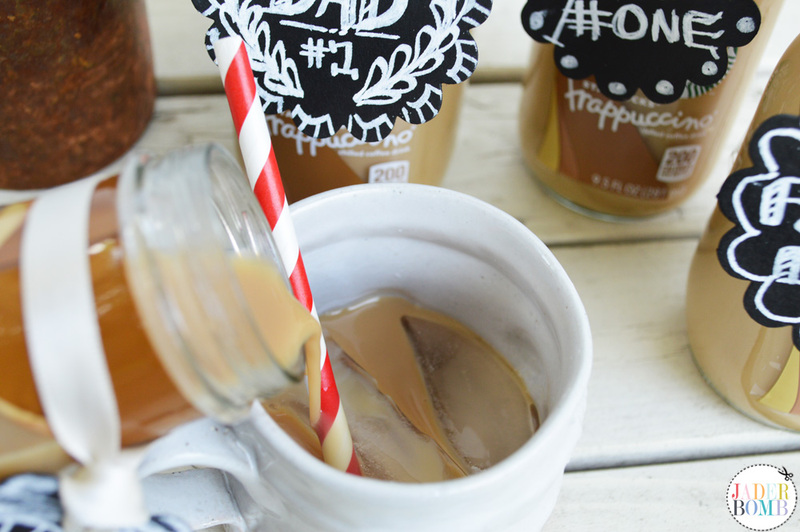 There are a few different ways to create these labels and I obviously opted out for the “lazy” version which means my cardboard labels are already cut out. 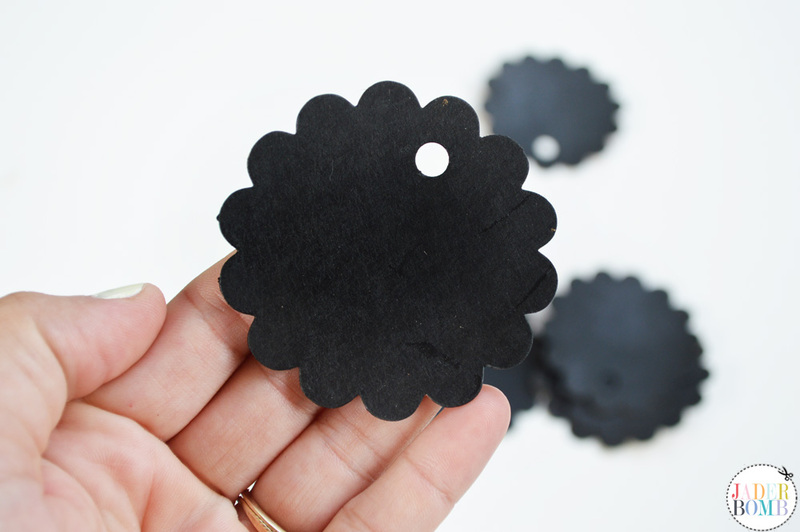 If you have a certain paper punch that you love you can use it to make labels also. It would certainly have to be a durable punch to go through cardboard but it’s possible. 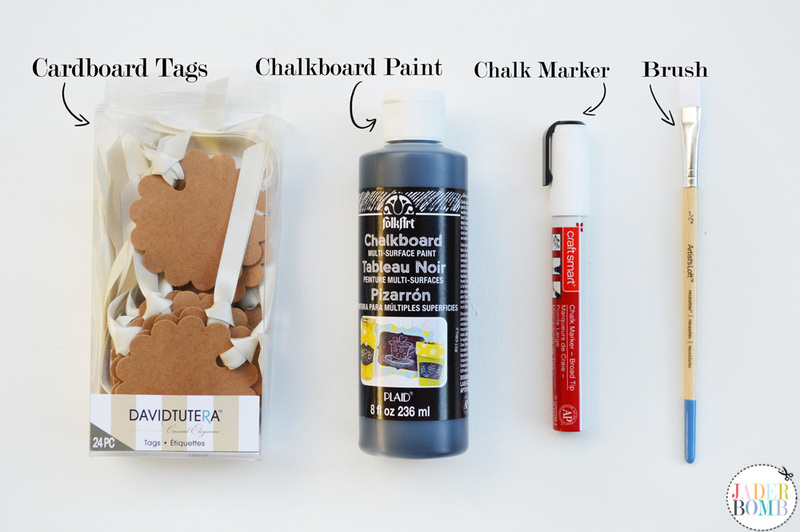 You will need: Cardboard Tags | Chalkboard Paint | Chalk Markers | Brush I am absolutely in love with this chalk paint from FolkArt. It’s convenient and very compact. It also comes in multiple colors! 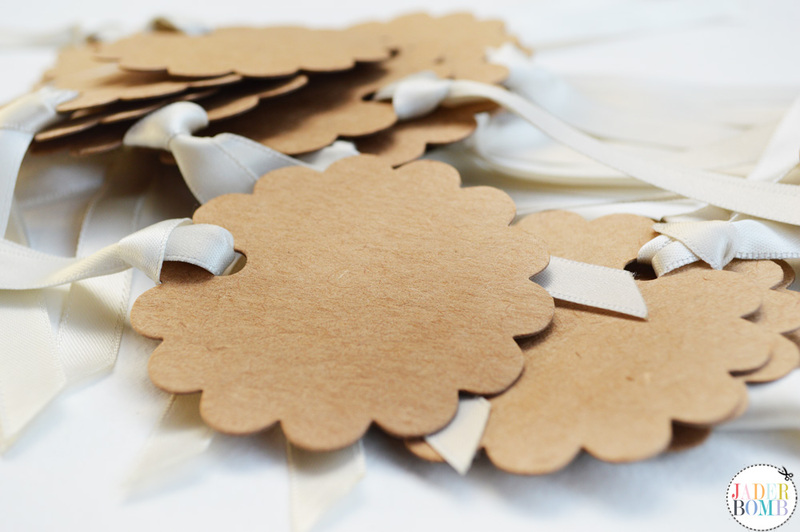 These particular tags came with ribbon on them. Make sure to remove the ribbon before you start painting them. Let one side dry before you turn them over to paint the other side. 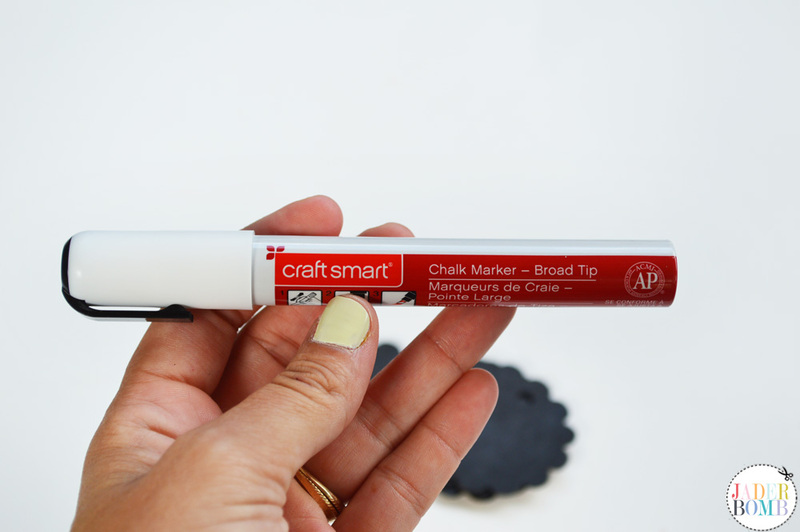 If you love chalk then you will love these markers! 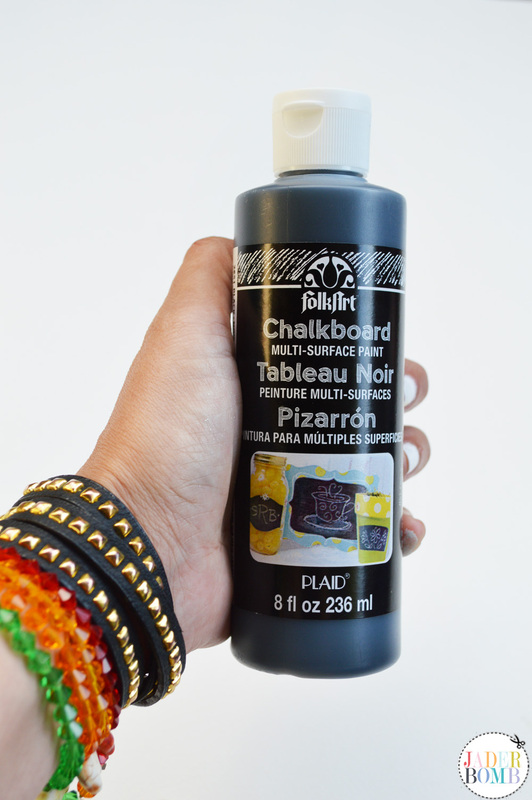 It works just like a paint pen and the best part is when it dries it looks just like chalk! 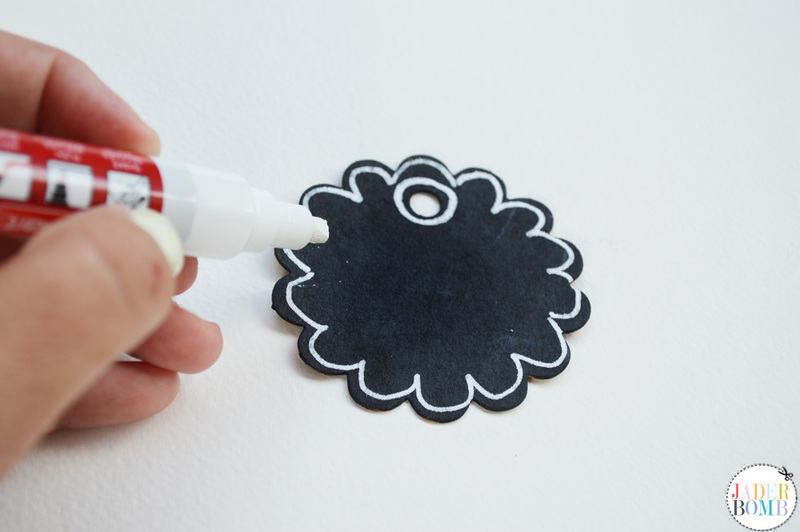 You can also wipe the chalk away with a wet washcloth and start over again. 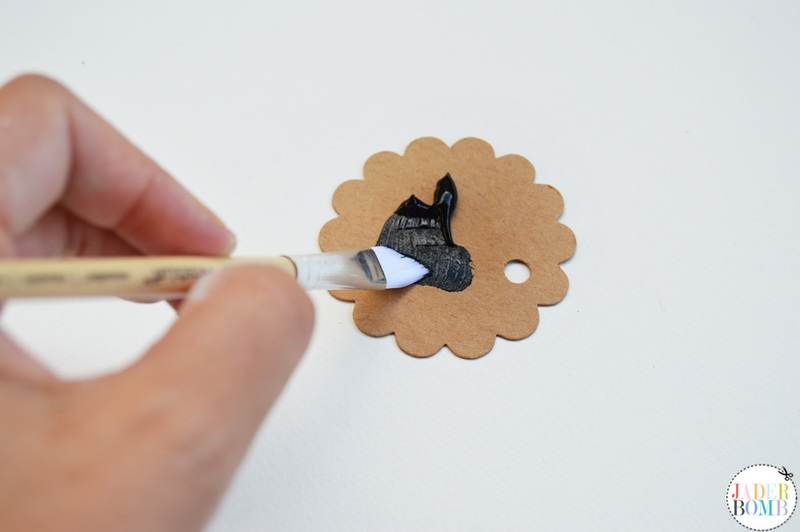 Once they are dry, have fun drawing whatever you want on them. 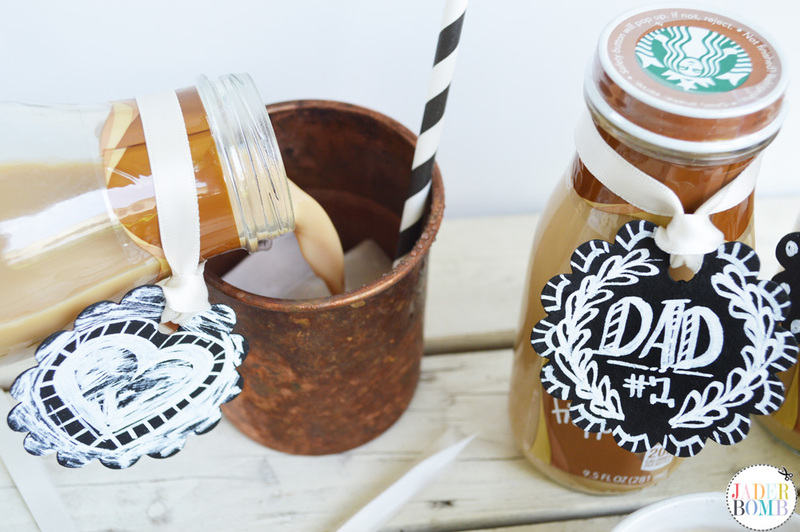 I thought it would be cute to re-apply the ribbon and attach them to coffee bottles. 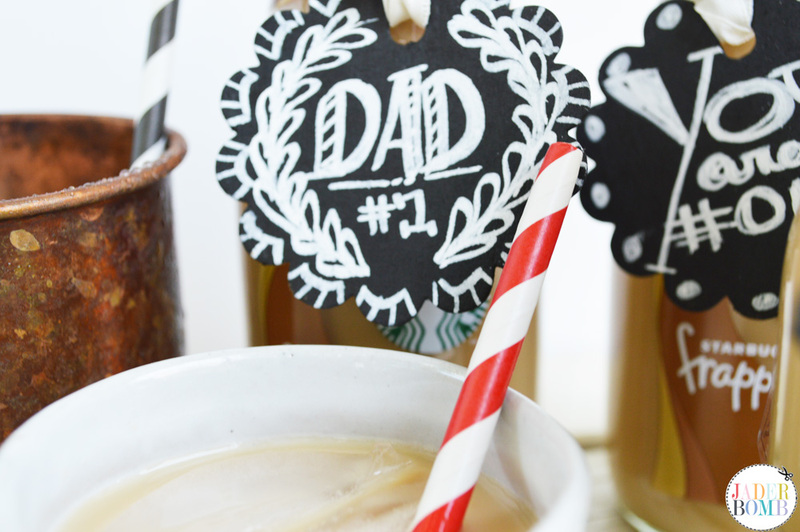 You can buy a 6 pack and give them to someone as a gift with personalized labels. P.S. 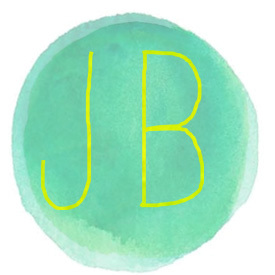 If you LOVE printables then check out my site where you can download hundreds of FREE printables!